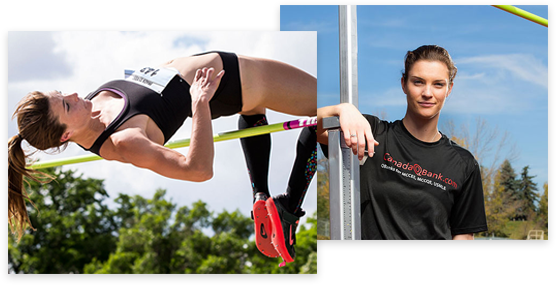 CanadaQBank.com sponsors Rachel Machin, a Canadian Champion in Track and Field from Calgary, Alberta, Canada. Thanks to all supportive users, we heard you and we have developed a new improved Test Taking and Test Review interface! Our YouTube channel now has over 100 Instructional Tutorial Videos about highly tested key concepts, covering General Medicine, OBGYN, Pediatrics, Psychiatry and Surgery. 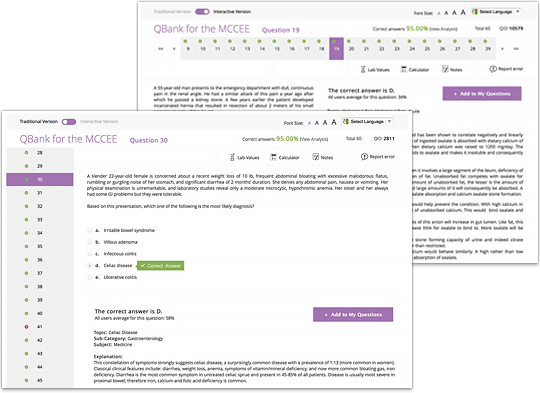 Hundreds of new MCCQE Part 1 Testlet and Clinical Decision Making (CDM) cases have been added to our QBank for the MCCQE Part 1 to replace old outdated cases.